From Veda to Vision Seeds, the “Delhi Cheese” is divine genetic excellence lost in time now reincarnated, a source of happiness, bringer of joy and liberator of fear all coming from in one seed. 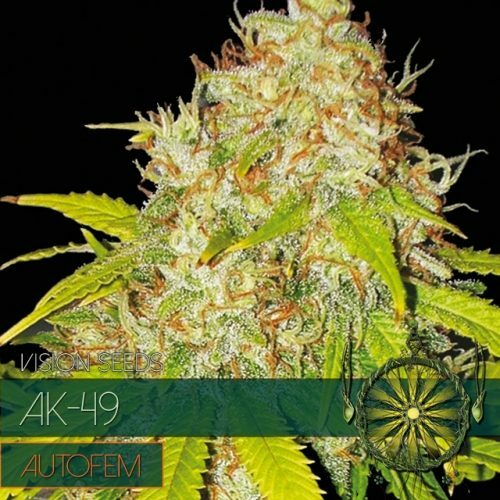 One thing is certain, the famous Cheese characteristics are well preserved in this auto-flower version, the intense cheesy smell and flavor are ever present from cultivation to smoke and beyond. This is something to consider while setting up your grow. From Veda to Vision Seeds, the “Delhi Cheese” is divine genetic excellence lost in time now reincarnated, a source of happiness, bringer of joy and liberator of fear all coming from in one seed. I’m sure you would all believe me if I told you that our “Delhi Cheese” is the auto-flower variant of the cannabis plant from which Shiva supposedly ate some several thousand years ago, lost in time only to be rediscovered by Buddhist monks who have secretly safeguarded her genetics in their monasteries for centuries while at the same time breeding her to divine perfection. Or maybe not? 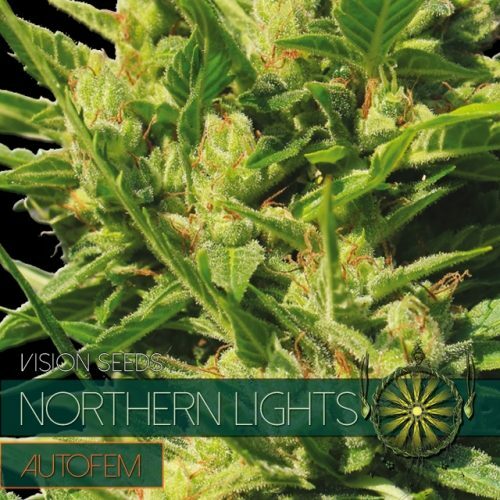 I Guess it is a little farfetched but we at Vision and especially Herbal H. have surely tried to come close to divinity with the “Delhi Cheese” and with her distant Hindu Kush background there might even be a little bit of truth in the story..
All Vision Seeds auto-flowers do very well indoors, In a soil, coco or hydroponics setup she will thrive like no other. 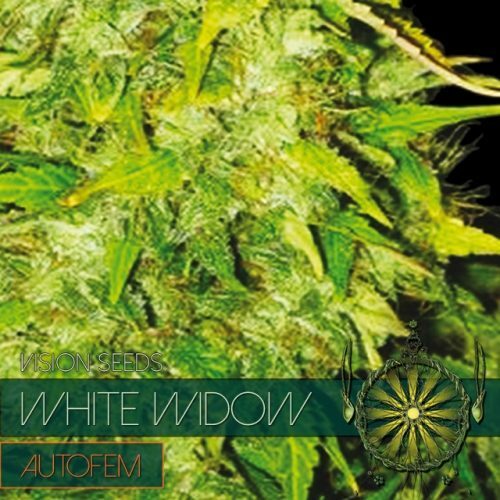 Besides that the “Delhi Cheese” has excellent outdoor performance as well, in milder climates with access to plenty of sunlight she will amaze you. 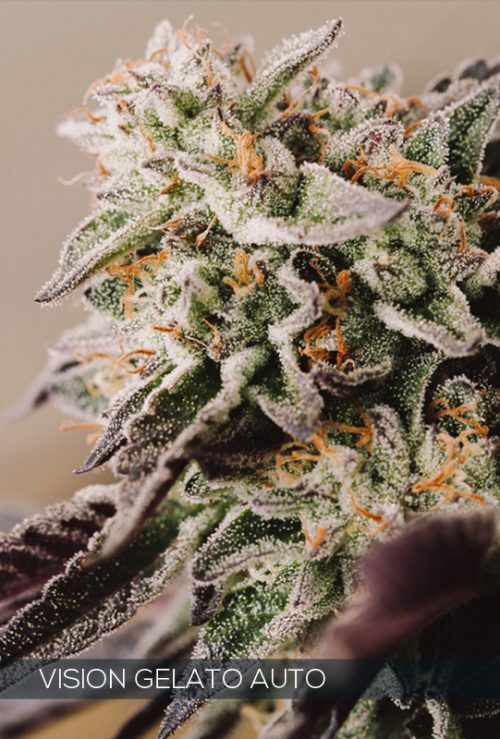 She takes a little longer to finish compared to our other auto-flower varieties but she’s worth the wait and will produce generously. 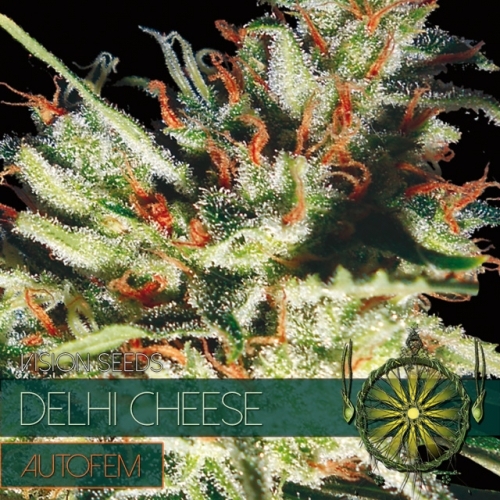 Vision Seeds wishes you an amazing “Delhi Cheese” grow experience – Enjoy the unforgettable taste and smell and don’t forget to drop by in due time to share your experience with the rest of the world!